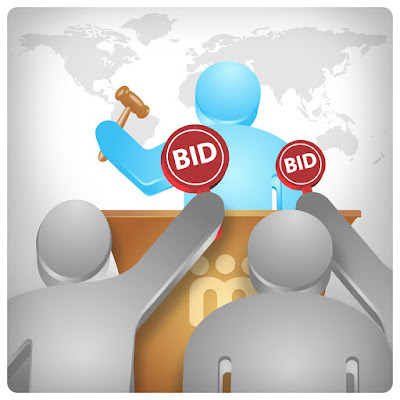 Law Web: Whether Bidders participating in tender process can insist that their bids/tenders should be accepted? Whether Bidders participating in tender process can insist that their bids/tenders should be accepted? In Maa Binda Express Carrier (supra) the apex Court held that submission of a bid or tender in response to a notice inviting tender is only an offer, which the State or its agencies are under no obligation to accept. Bidders participating in the tender process cannot insist that their bids/tenders should be accepted simply because a bid is the highest or lowest. All that participating bidders are entitled to is a fair, equal and non-discriminatory treatment in evaluation of their bids/tenders. When the power is vested with the Government to fix its modalities, the same cannot be challenged before this Court, unless it comes within the parameters of arbitrariness or unreasonableness and, as such, in a matter of contract, it is within the complete domain of the Government to frame its own policies. In view of that, the Government has to be given a free hand to act fairly, reasonably and non-discriminatorily, so as to achieve the avowed objective of tender process. State of Odisha and Ors. Vineet Saran, C.J., Dr. Akshaya Kumar Rath and Dr. B.R. Sarangi, JJ.